AWN offers several types of training opportunities for community-based organizations. Atlantic Water Network offers loans of several types of equipment, including our WET-Pro field kits. If you are interested in borrowing or have your own WET-Pro, or YSI, AWN can bring you up to speed on how to properly calibrate the equipment. 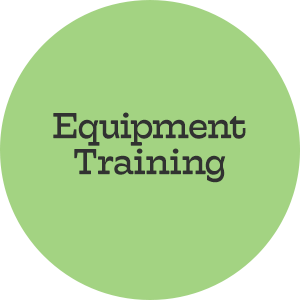 Returning summer 2018, our staff will offer on site calibration and training sessions. Contact our office to book a time. Atlantic Water Network is the regional lead for Atlantic DataStream, a national program run by The Gordon Foundation. 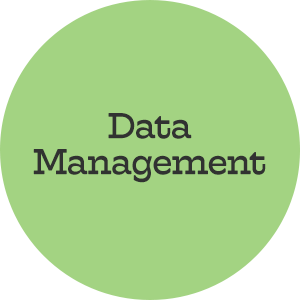 If you would like assistance in getting your data onto DataStream, please contact us for tips and tricks. We can also arrange an in-person or video call to walk you through the steps. WET-Pro is an online training course that was created through AWN’s government partners and academics. This 5-part module can be taken at your own pace and is free for stewardship organizations. To get your registration key please contact our office.